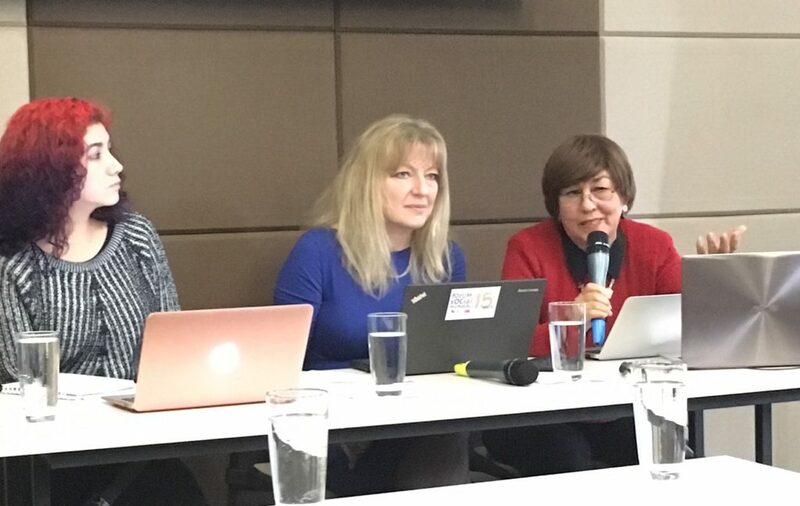 Representatives of ICAE and CLADE are taking part on the Expert Meeting of “Enhancing MGoS Engagement in National Level Reviews” in Bogota, Colombia, 25 -26 March 2017, organized by UN DESA (Division for Sustainable Development). The meeting is providing an opportunity for MGoS, along with invited experts and member states, to discuss how to ensure their effective participation and contribution the process of voluntary national reviews at the national level. In particular, the EGM is providing an opportunity to discuss strategies and approaches for operationalizing the participation of national SDG implementation committees, partnering up with governments and providing expertise when requested. One of the lessons learned from the HLPF 2016 is that stakeholders could benefit from greater coordination with governments during the lead up to the HLPF. The increasing interest in the HLPF by volunteering countries highlights the importance of partnerships with local stakeholders to promote implementation, follow-up and review of the 2030 Agenda. Since ICAE took actively part in HLPF 2016, where the theme was “Ensuring that no one is left behind” and intents to contribute to HLPF 2017 to the topic “Eradicating poverty and promoting prosperity in a changing world”, it is important to coordinate activities with Major Groups and other Stakeholders and make plans for common actions in improving monitoring of the implementation of SDG agenda at national, regional and global level.